Electromaker showcases exciting projects built by makers from around the globe. We want to inspire, educate, and create content that connects people with their passions. Our mission is to unite the global maker community so that makers worldwide can learn, share and collaborate on exciting hardware projects. Our team of hardware fanatics are dedicated to bringing you the latest news, reviews and tutorials on your favourite hardware platforms. 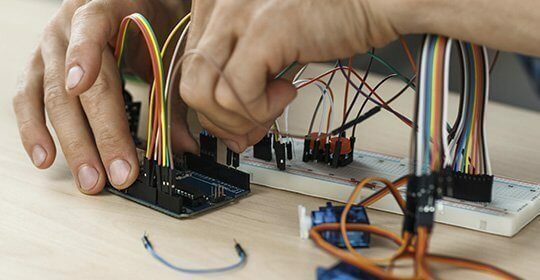 Join the Electromaker crowd today and become a part of a community made up of students, hobbyists, makers and hardware fanatics. 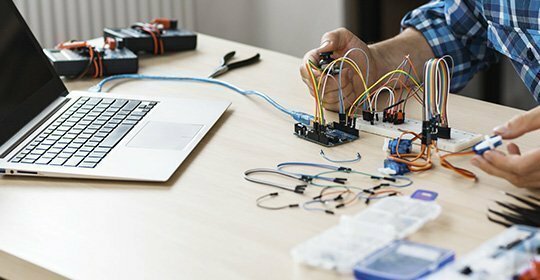 By becoming an Electromaker you will be able to share your ideas and creations with other makers, allowing you to gain valuable feedback, collaborate with others, or simply show off your accomplishments! We think talent should be rewarded. That's why we organise regular contests with generous prizes and giveaways throughout the year to encourage Electromakers to get their hands dirty with electronic hardware. We want to become the go-to place for makers, hackers, and hardware hobbyists to share their projects with the world. We welcome people of all ages, ability, and background to come and be inspired by what the maker community can do. People learn from people. That's why we believe that open source projects, collaboration and helping each other make the maker community a better place for everyone. 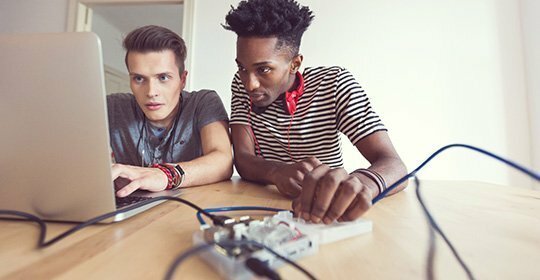 We are huge fans of DIY projects; however, we also encourage DIT (Do-It-Together) projects and we hope that Electromaker can help you find the inspiration, answers, and people you need to make your project a success.